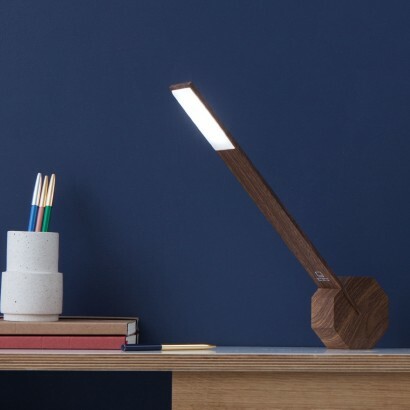 A contemporary desk lamp with wow factor, the Gingko Octagon One desk light is beautifully simplistic with a modern industrial aesthetic. 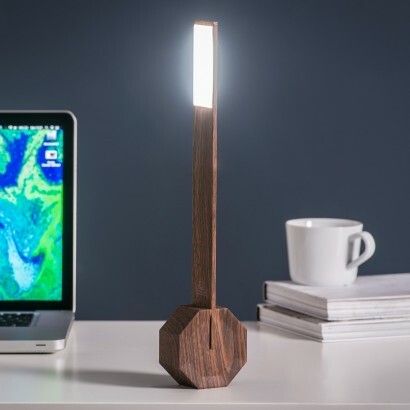 The focal point of the lamp is the octagon base that allows you to place the lamp in numerous positions for versatile lighting in your workspace filling your space with day white light. 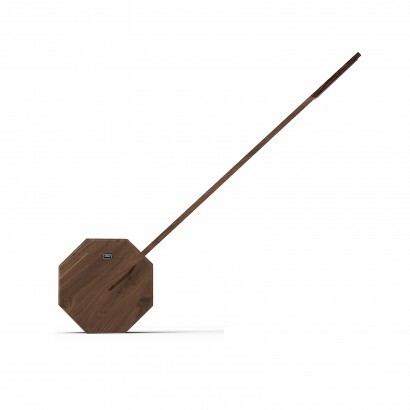 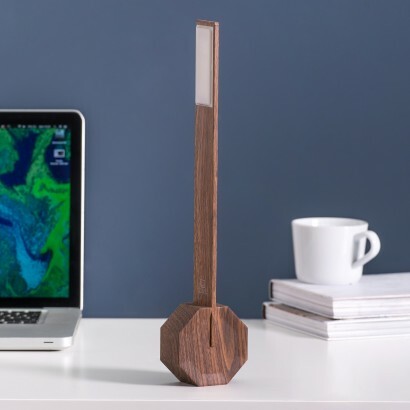 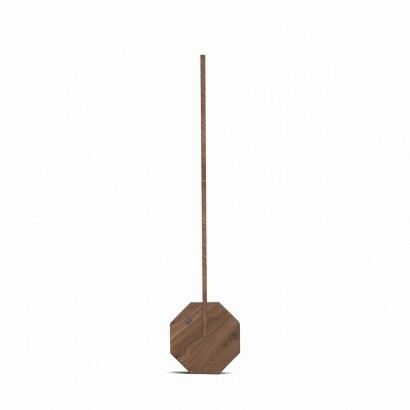 Adjust the brightness of the light by simply touching the sensor on/off button on the octagon base that's finished with a seriously stylish walnut effect giving a beautiful elegance to this mathematical design. 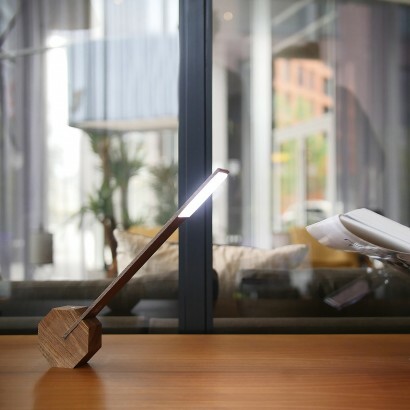 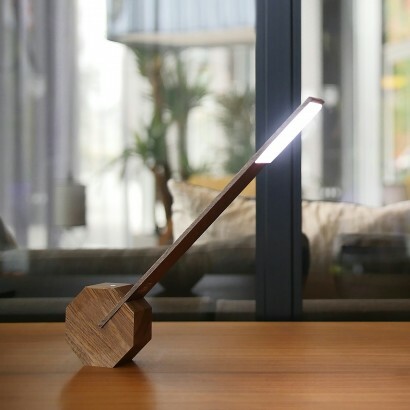 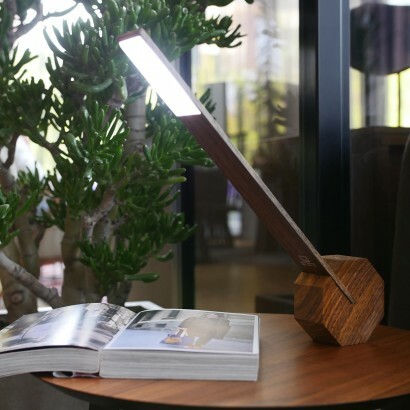 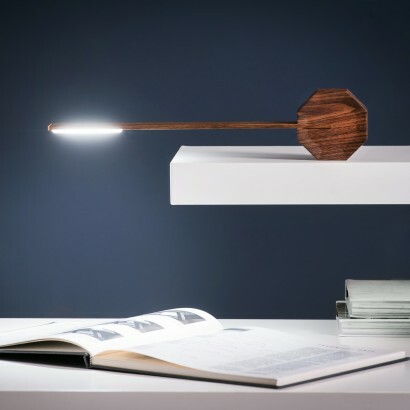 A UK award winner, this impressive lamp is versatile, stylish and rechargeable too so that it can be placed anywhere for up to 48 hours use from a single charge. 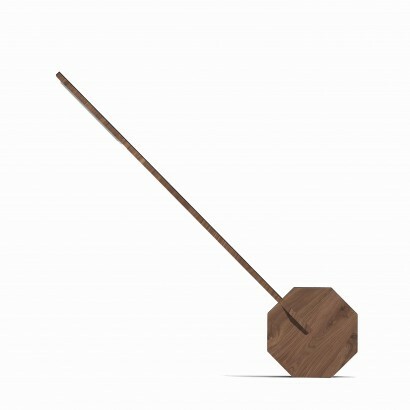 A British Award winning design!